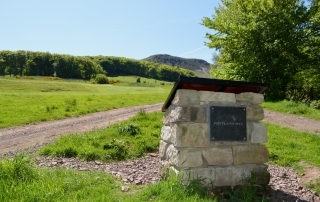 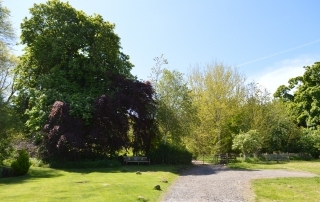 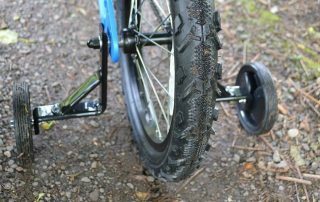 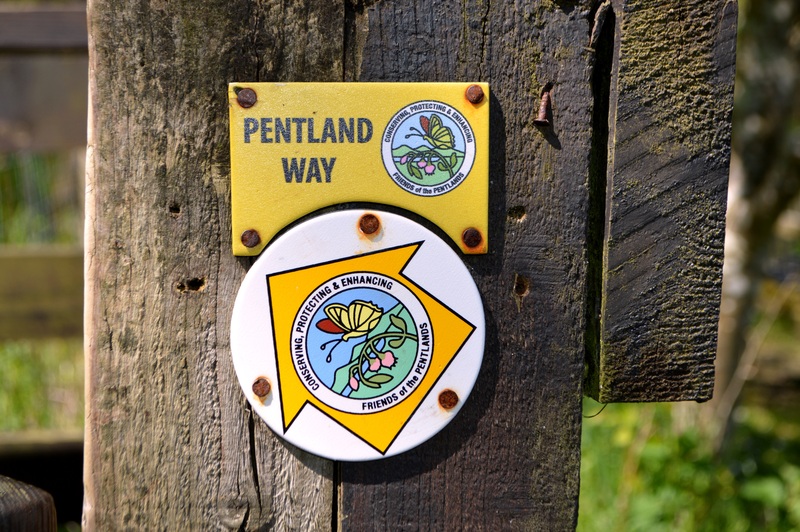 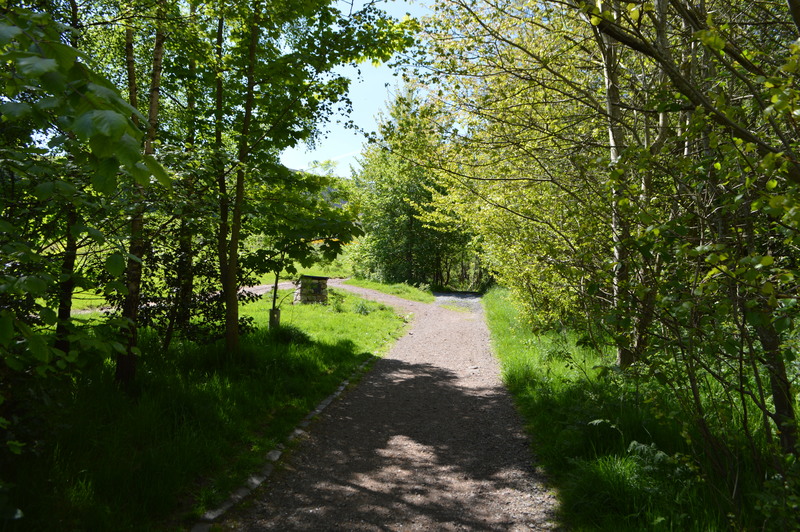 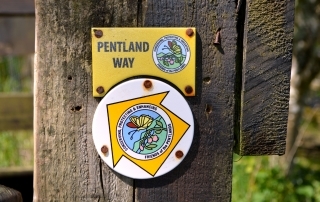 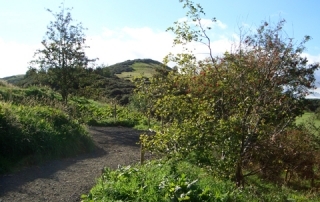 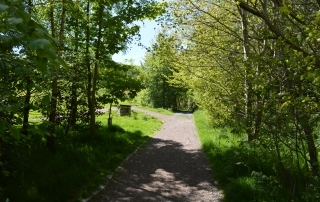 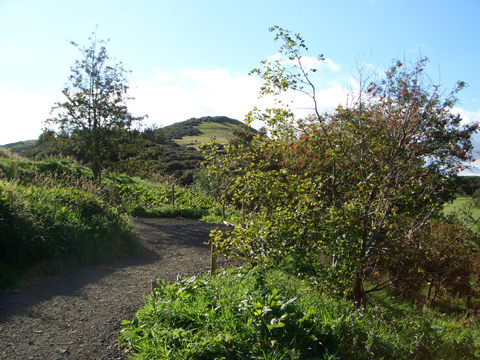 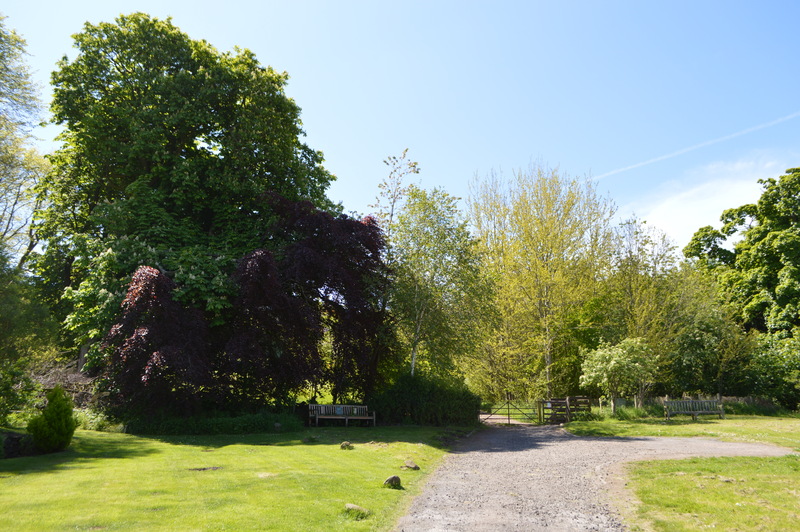 Swanston Farm is one of the main access points to the Pentland Hills Regional Park and is the perfect starting point for an adventure into the hills. 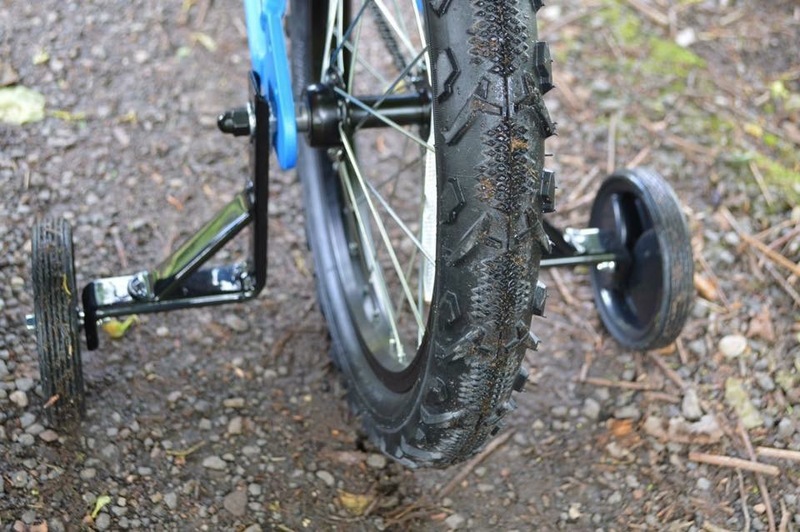 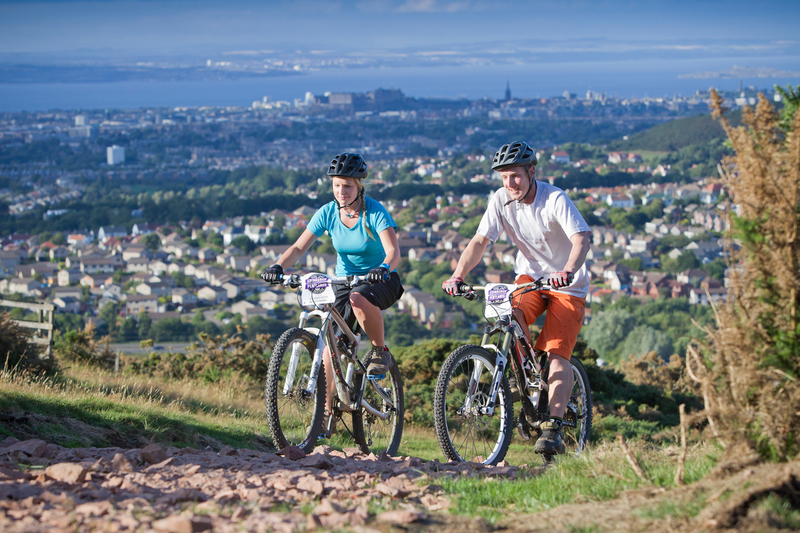 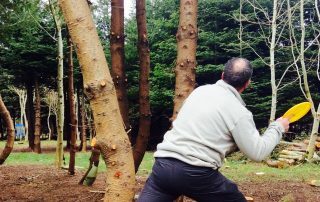 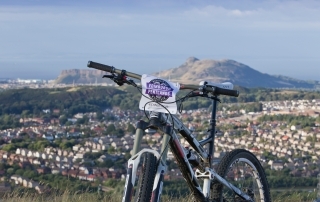 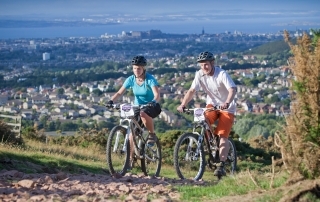 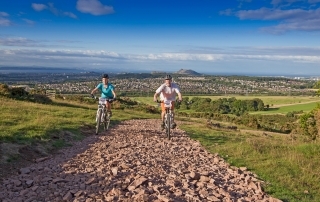 You can explore on foot, mountain bike or on horseback or try one of our outdoor activities. 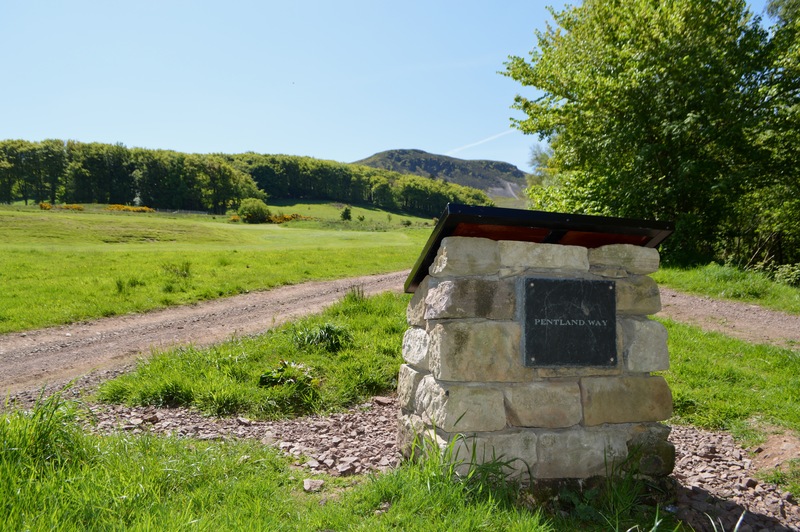 Swanston Farm is the gateway to nearly 25,000 acres of Pentland Hills Regional Park. 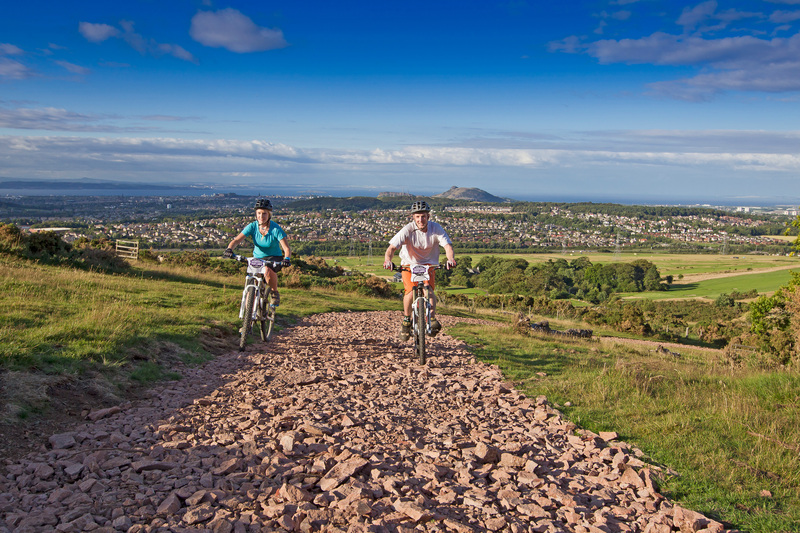 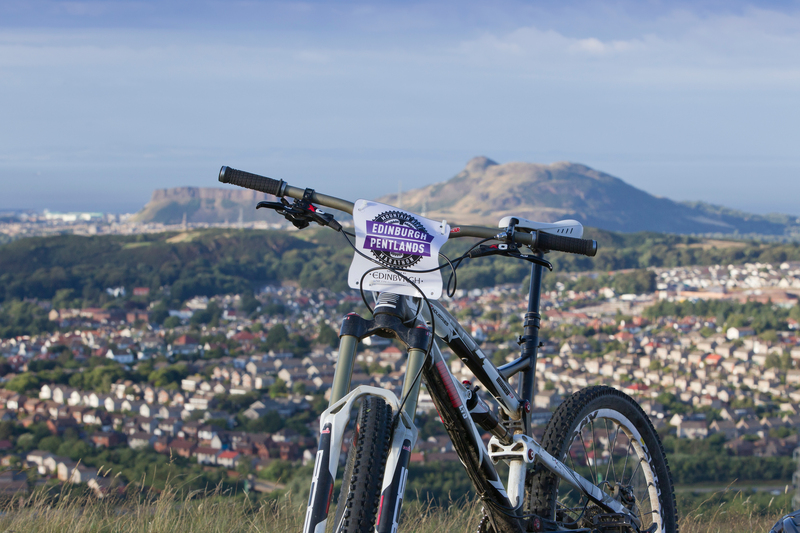 With the striking backdrop of Caerketton and Allermuir, Swanston Farm has a variety of low ground hills to suit all sorts of activities including hiking, biking and pony trekking. 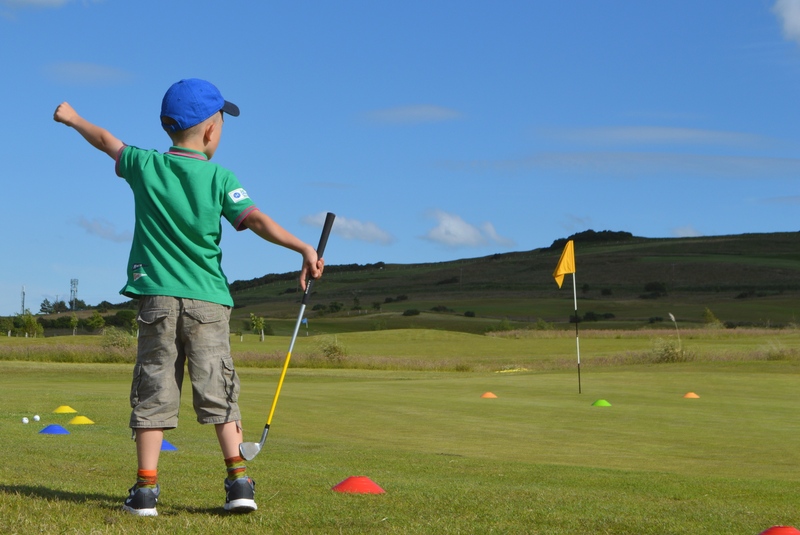 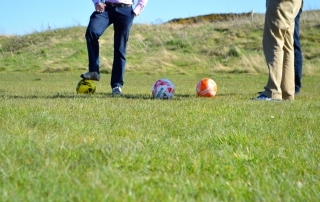 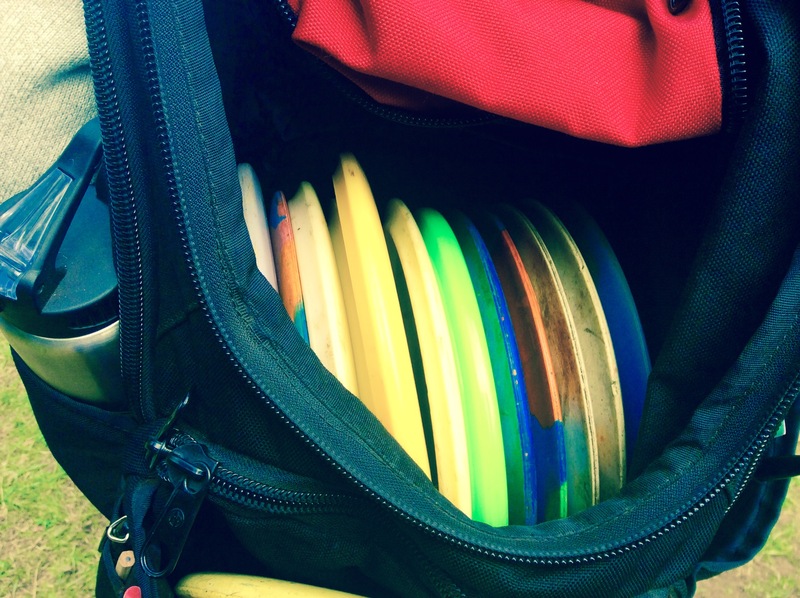 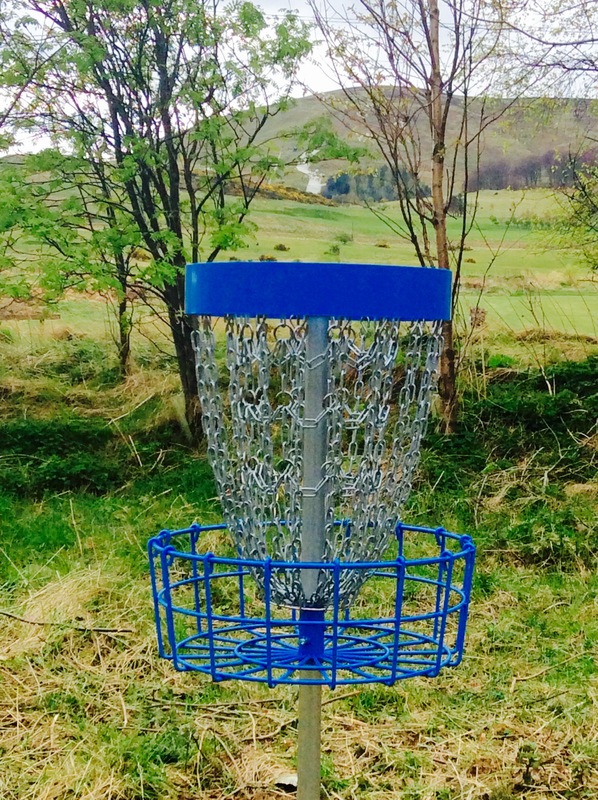 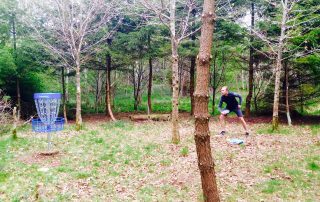 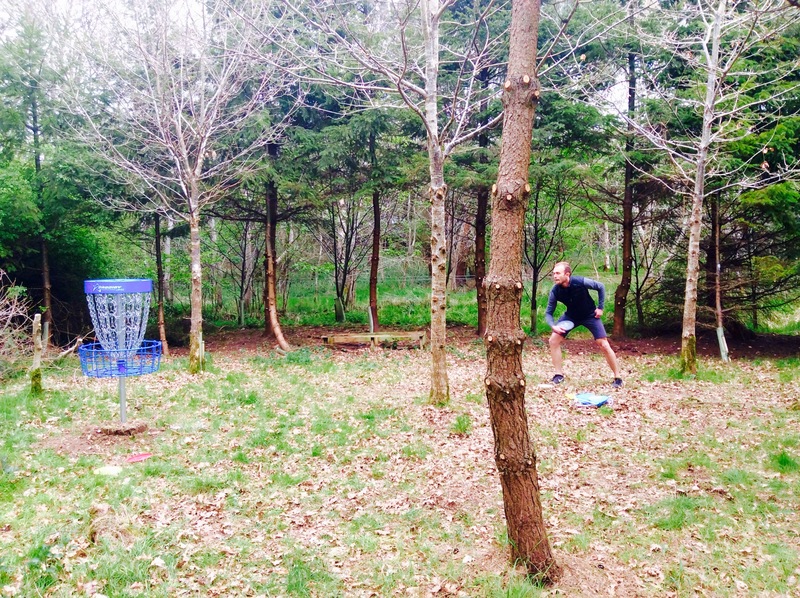 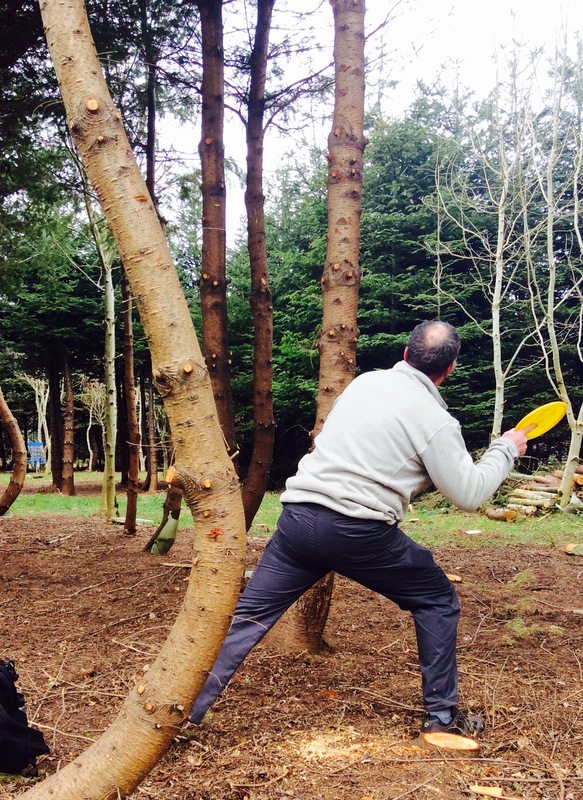 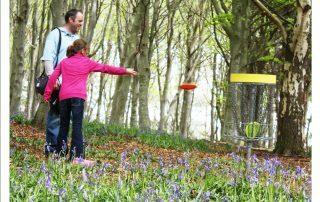 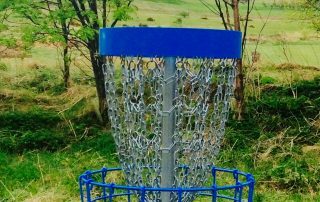 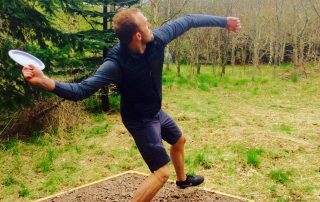 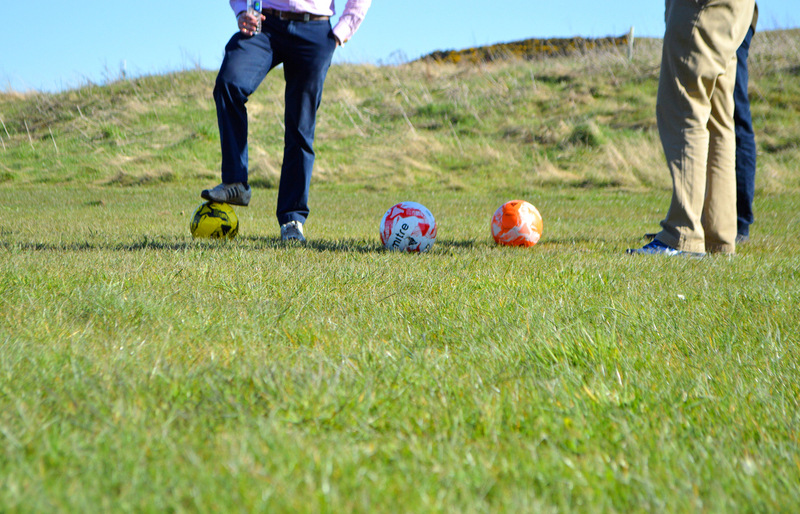 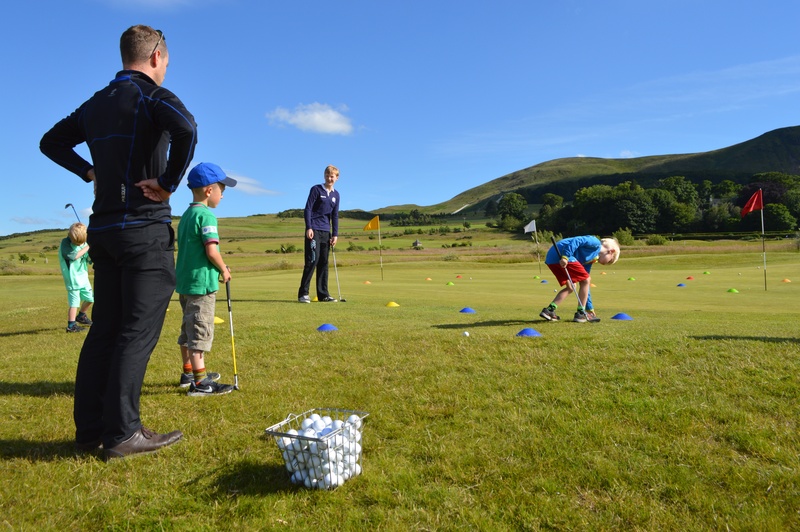 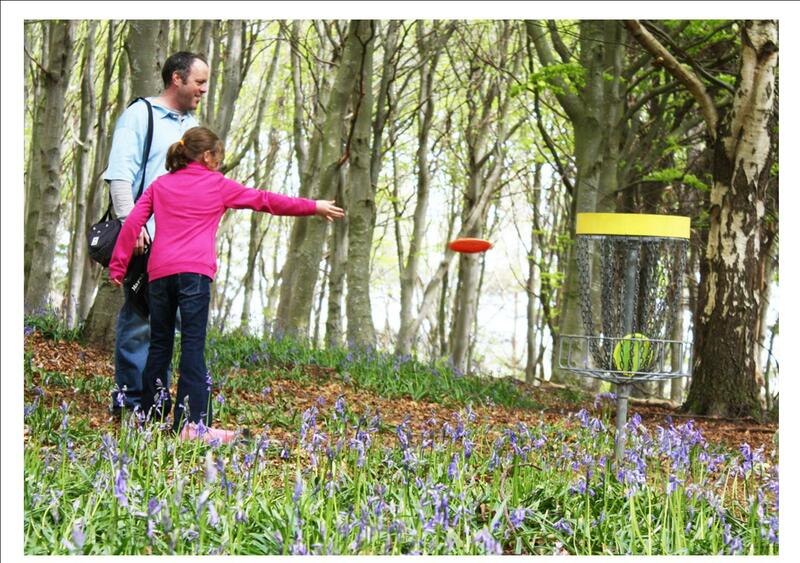 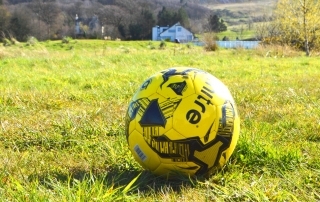 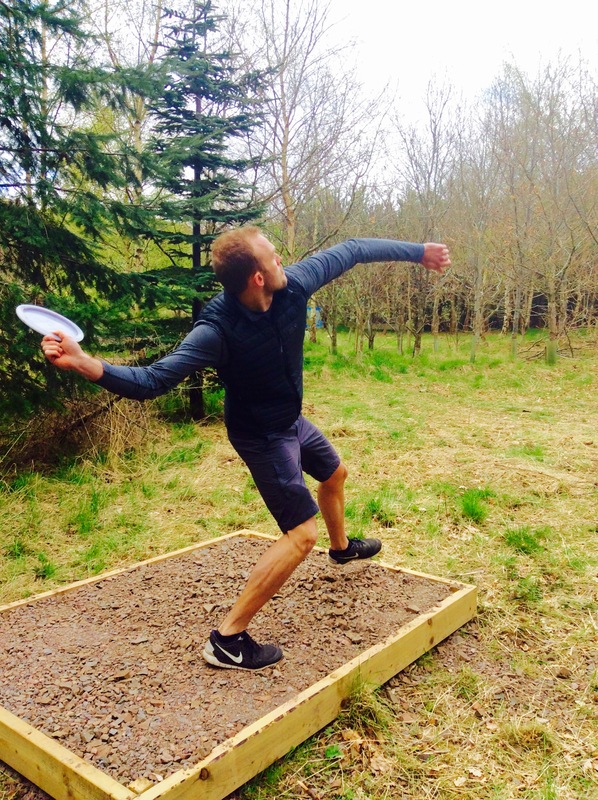 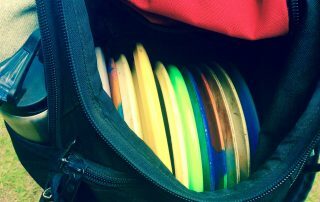 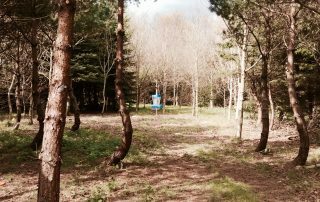 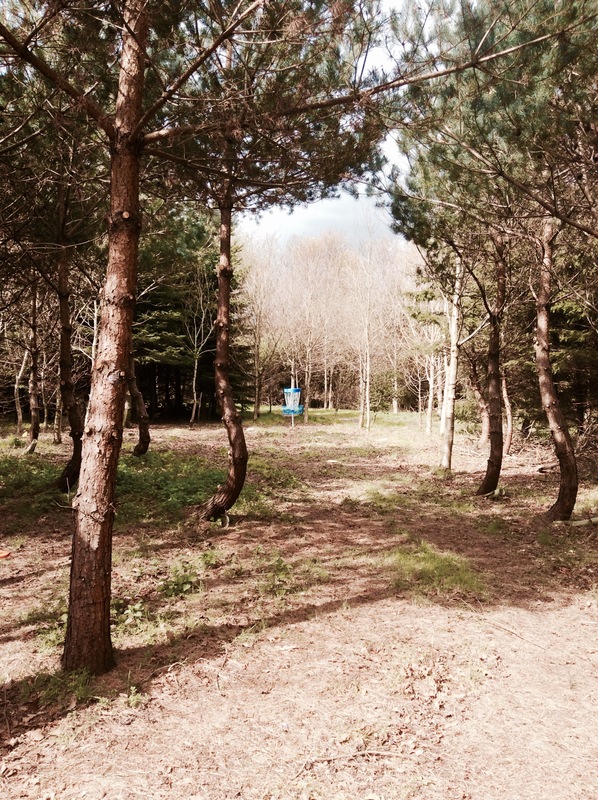 We have also have FootGolf, DiscGolf and golf, suitable for all abilities and all ages.